Welcome to a demolition derby tournament, where drivers race on extreme trucks to death! 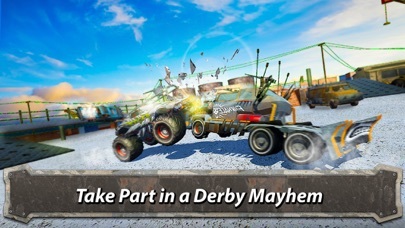 Find all parts of a good derby here - enemies to smash, cool death trucks, extreme destruction, crazy derby arenas and lots of fun! 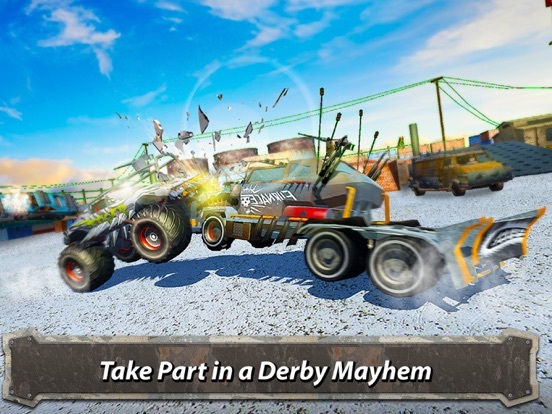 Extreme death racing begins in Derby Monsters: Truck Demolition! Get ready to twist some metal - total destruction and demolition on wheels begins! The most crazy driver clash in the most extreme derby, because death racing is so much fun. 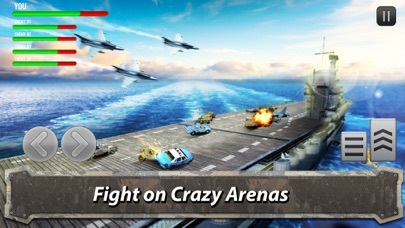 Smash your way to victory and bring destruction on your wheels - become the champion of demolition derby arena! Demolition derby is a tough sport. 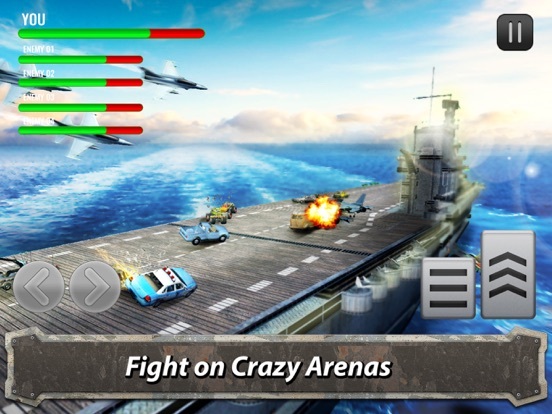 Prepare for death racing with bombs and other mayhem. 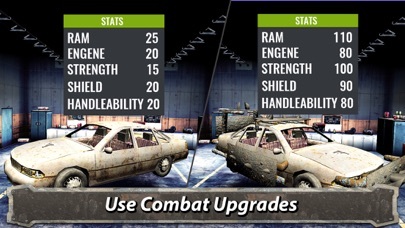 Get some good wheels, like minster trucks or other tough cars, prepare it for demolition derby with upgrades and power ups and crash other insane drivers - the last driver on the wheels in the first to win the derby! Glossy sport cars are not welcome - demolition derby is for raw powered trucks. 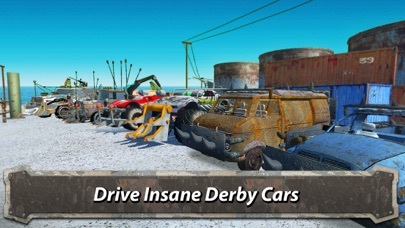 Drive death trucks of all shapes and sizes, up to monster trucks, and use body kits to wreak demolition and win the derby. 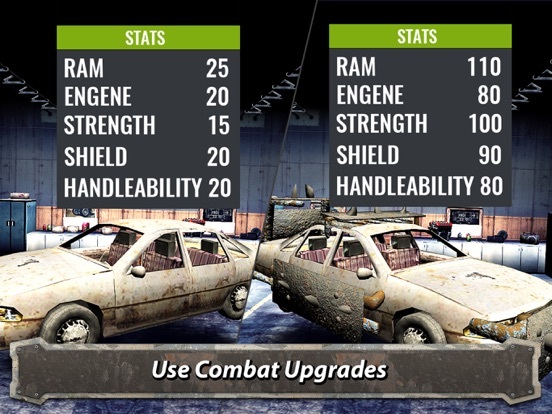 Get good enough to crash cars and be the derby arena champion. Time for demolition driving on the arena! 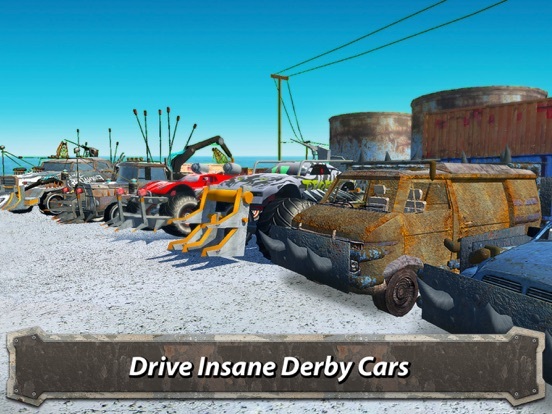 Demolition derby begins is Derby Monsters: Truck Demolition - crash your way to victory! Buckle up, racers, and let's smash some new metal! Stay with us for more crazy stuff!